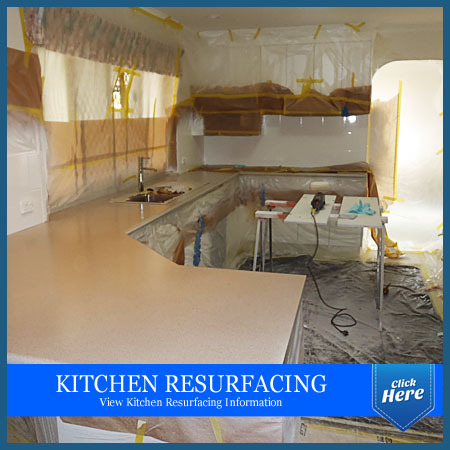 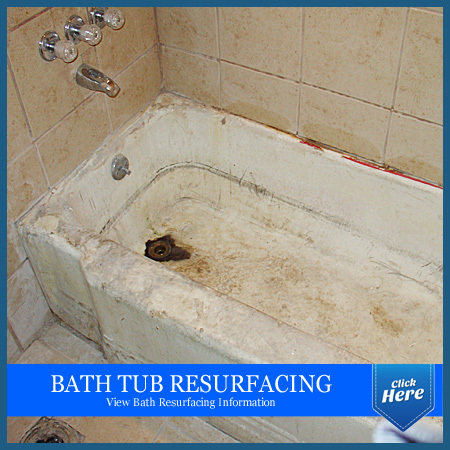 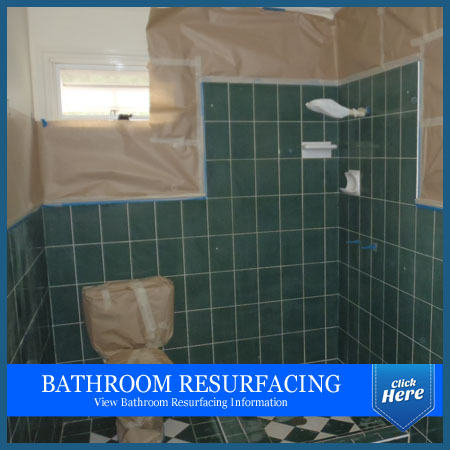 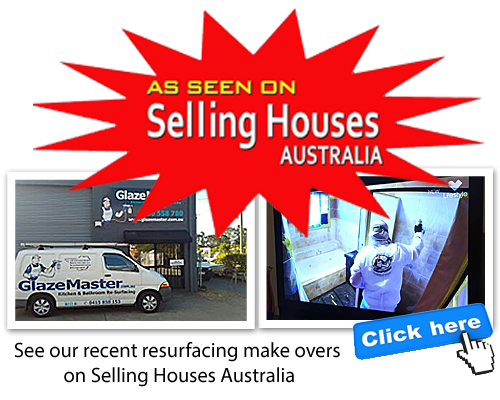 If you require a Kitchen or Bathroom makeover in a rental property, a Bath or Bench top Resurfaced, or Multiple Hotel / Motel Rooms that require a Makeover call us for a free quote and advice. 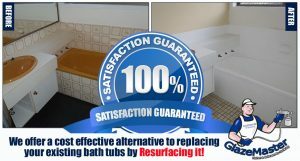 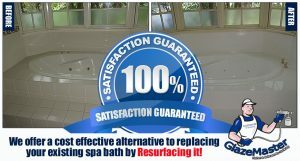 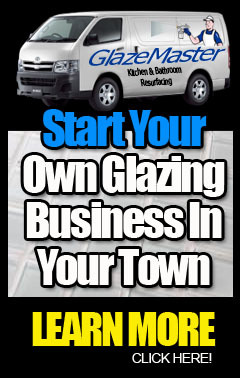 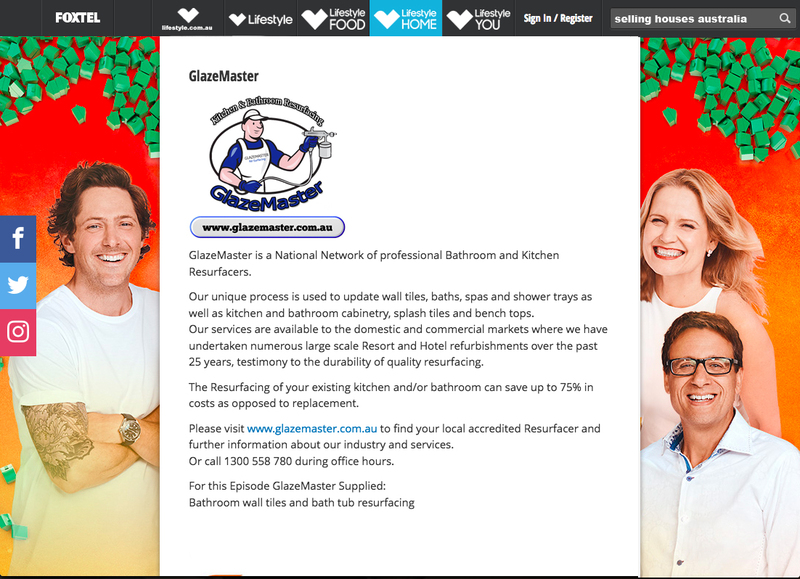 GlazeMaster helps give Property Managers, Hotel Managers, Body Corp, Interior Designers and building owners a competitive edge by providing a cost effective solution to have Bathrooms and Kitchens looking like new again. 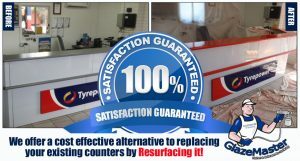 Our philosophy is to use the finest quality materials available, trade qualified technicians and experienced management, combined with hard work, achievable goals and cooperation with your staff that will result in a professional, cost effective refurbishment project.